You don't want to steal the spotlight, but with these 6 beautiful gowns in Monique Lhuillier's Bridesmaids line are simple and magic. Sweet romance is celebrated with classic silhouettes and the most delicate fabrics. 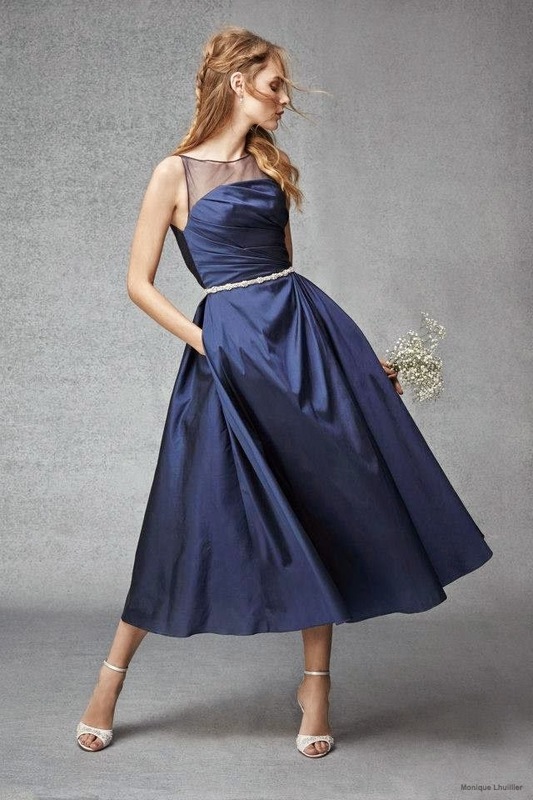 Tulle and silk bridesmaid dresses in statement colors.